Each Defiance III brace is custom made. Measurements taken with CCMI Mark III or casted in weight bearing. 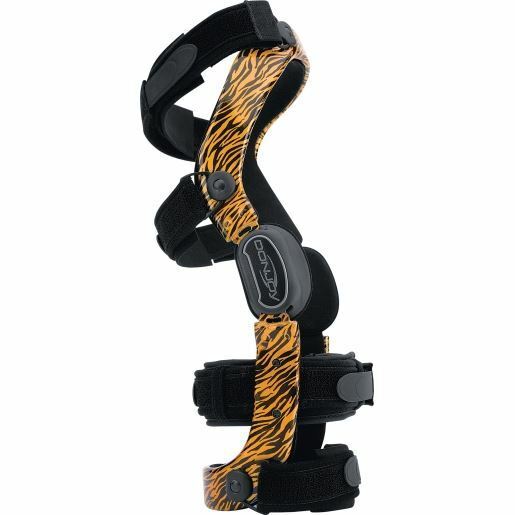 Once the brace has been ordered, it will be custom fitted by a DonJoy expert in your area. You will be contacted by the expert to schedule an appointment for your measurements. This option will not be possible for some remote areas.